To see the Wally in action, Make an Appointment today. 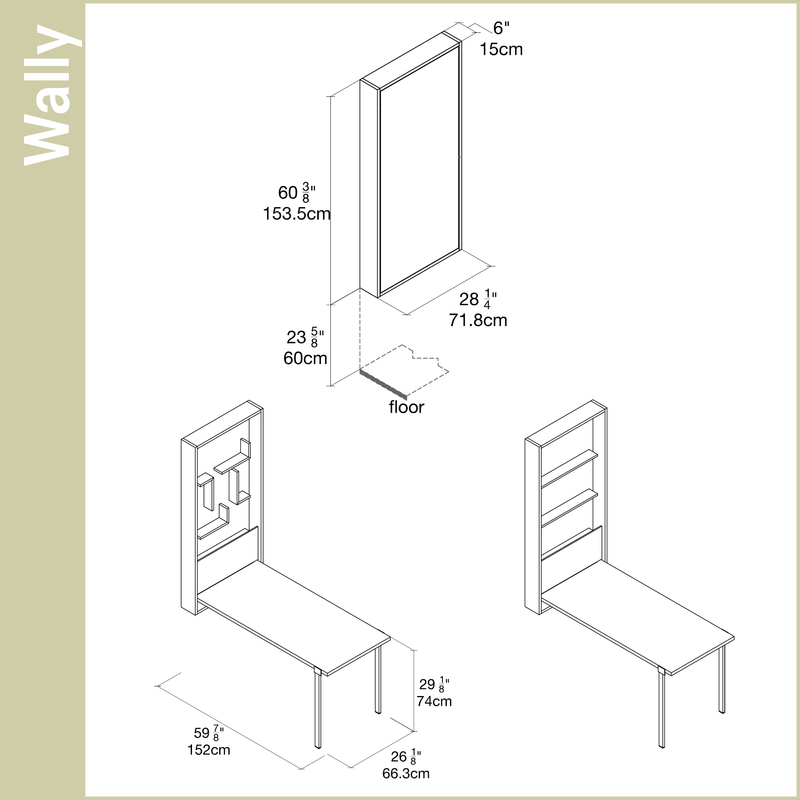 The Wally is designed and made in Italy by Clei, the global leader in transforming furniture for more than 50 years. All Clei products are available in a wide range of finishes.